My duck dive wasn’t good but there was nothing I could do about it now. I kept my sight on the rope, avoiding the instinct to lift my head up and look at the just visible seafloor where I was heading. Remembering to equalizing my ears as I go before the pressure builds up. Eventually, I reached the end of the line – 20 meters. The furthest I had ever been on one breath. It’s cold down there. 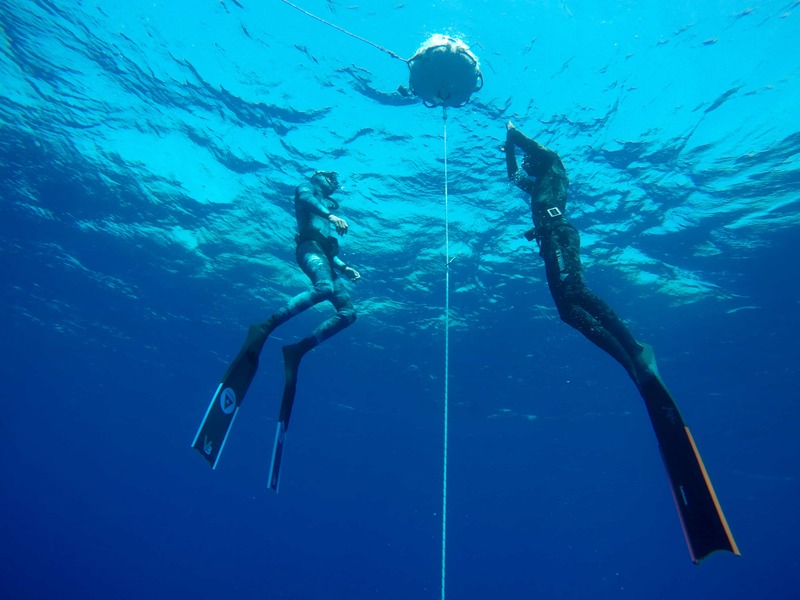 With freediving it’s not the going down that’s the problem, it’s the going up. As I let my feet drop and my body right itself, I felt a spasm in my diaphragm. An instinct telling me I needed to breathe. This is the moment that most of us would come out of the water gasping for air. I glanced up at the others on the surface. They looked far away. This is where the training kicked in. I knew I still had 50% breath holding in me. I knew the techniques to preserve my energy and oxygen usage. Keep calm, don’t get stressed, and think about anything, anything at all, except holding your breath. The last time I had been in Eilat was at the end of hiking the Israel National Trail. I was really excited to be heading back there but this time for a new adventure. 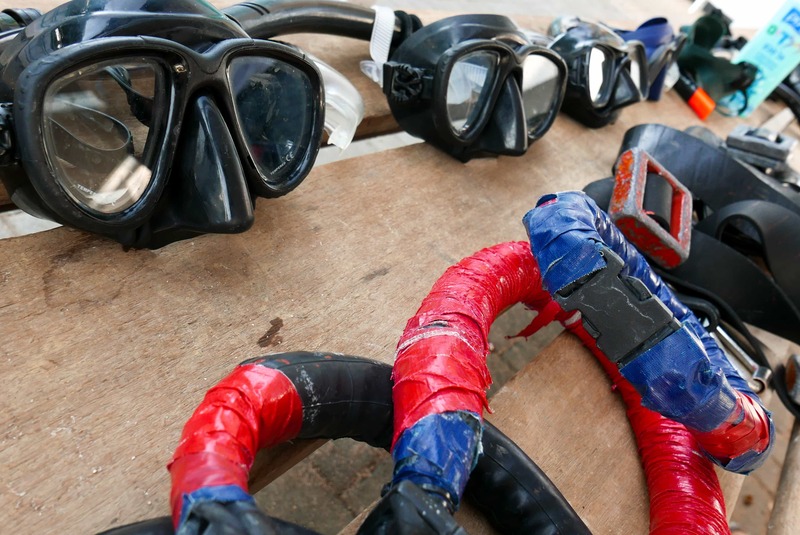 Gil and I had signed up for a beginners freediving course. In 2013 Alon broke a record for the deepest any Israeli has ever been on one breath. 120 metres. For any divers that have experienced a deep dive, they can probably picture the darkness and isolation. Now imagine that with no tank or diving buddy, all on the hold of one breath…..insane! We were following the Apnea freediving syllabus which meant that after our 2 and a half day course I would be a Stage A free diver. 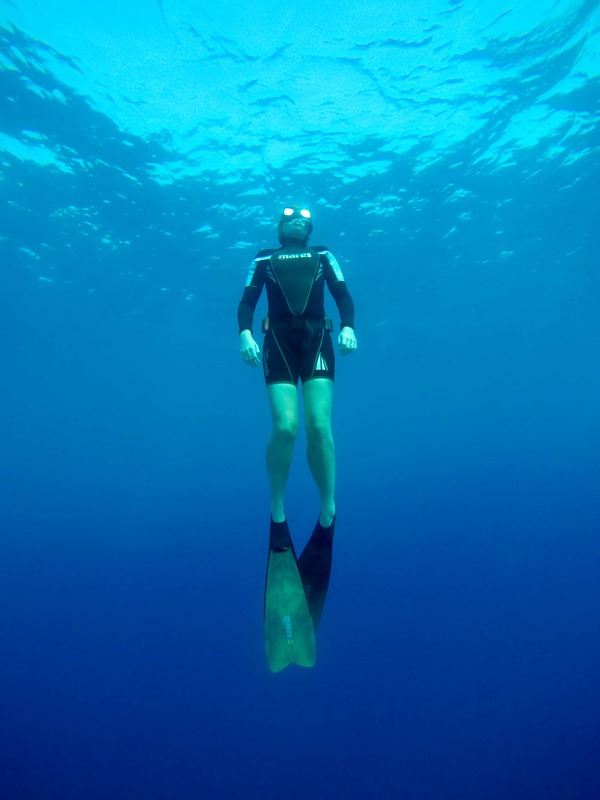 Freediving is a simple concept: go as deep or as long as you can on one breath. 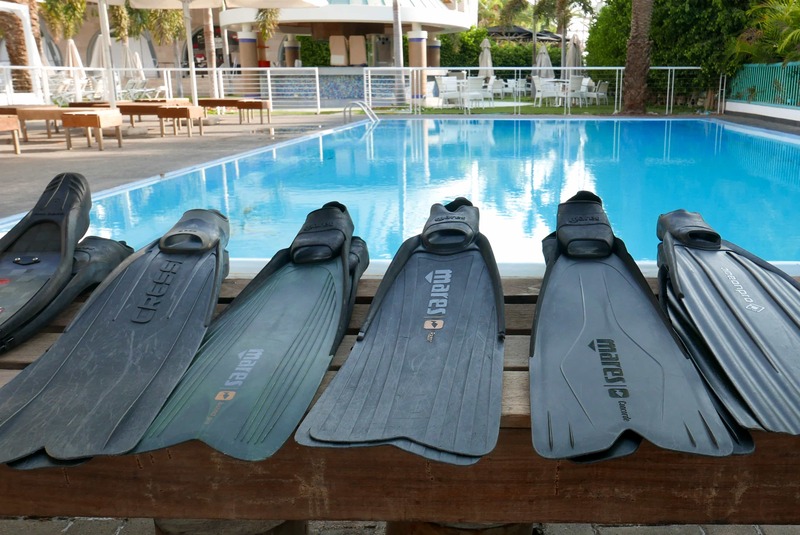 And before I explain what the experience was like, I should say I have only ever tried duck diving twice in my life, so I really was starting from nothing! After a theory introduction covering what you would expect – variations, safety, form – plus practising some relaxation techniques, we headed to the pool to start the practical sessions. As we got to practising the relaxation exercises from the morning followed by a breath hold, I really struggled. I couldn’t get my body to relax. I felt uncomfortable in the water and failed to achieve the golden rule – think about anything but holding your breath. Each time a flicker of doubt popped into my head, my control was lost and I had to come up for air. While the others in the group saw big improvements, I couldn’t pass 1.30. My dreams of becoming a champion freediver, swimming effortlessly amongst dolphins, quickly vanished. Alon didn’t seem concerned though. He gave me some pointers and his calm manner diminished my sulk. There was no competition in this class! Something suddenly clicked. We’d moved on to open water practice which added a whole new dimension. We now had to incorporate duck diving (which took me ages to get! ), swimming techniques, acting as a safety for your buddy and trying to relax and do you preparation breaths – a lot harder on the surface of the ocean than in a quiet pool. 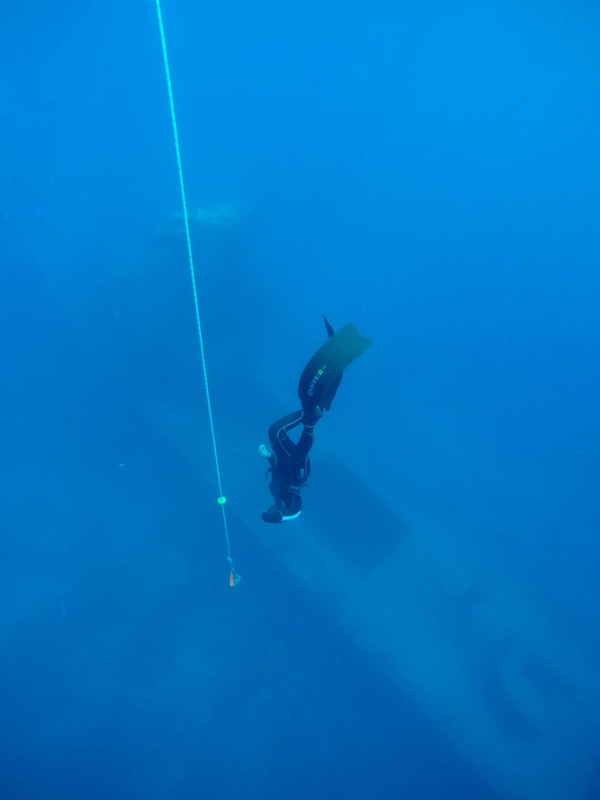 While practising a 10-metre dive though I experienced something amazing. I had taken a really good breath before and done a smooth duck dive. I reached the bottom slowly and without little thought. I held on to the end of the line and just stopped. There was no urge to breathe. Just complete comfort. It was the first time I noticed the quiet. And the fish. This was it, the world I love so much when I am scuba diving, only better. I didn’t have a noisy regulator or heavy gear wrapped around me. I got it then. Not just the addictive appeal of freediving but also what it feels like from the inside when you get it right. I didn’t have another dive like it that day but the whole process seemed to become easier after that. It was like everything clicked into place. I was nervous about today because I had the number 20 hanging over my head. I really wanted to reach it but doubted that I could hold my breath for long enough. My biggest problem I think is that I’m not a swimmer. Sure, I can stop myself from drowning but I’ve barely done any swimming in my life, especially in the sea. As if reaching that epic goal of 20 meters wasn’t enough, the setting was amazing. 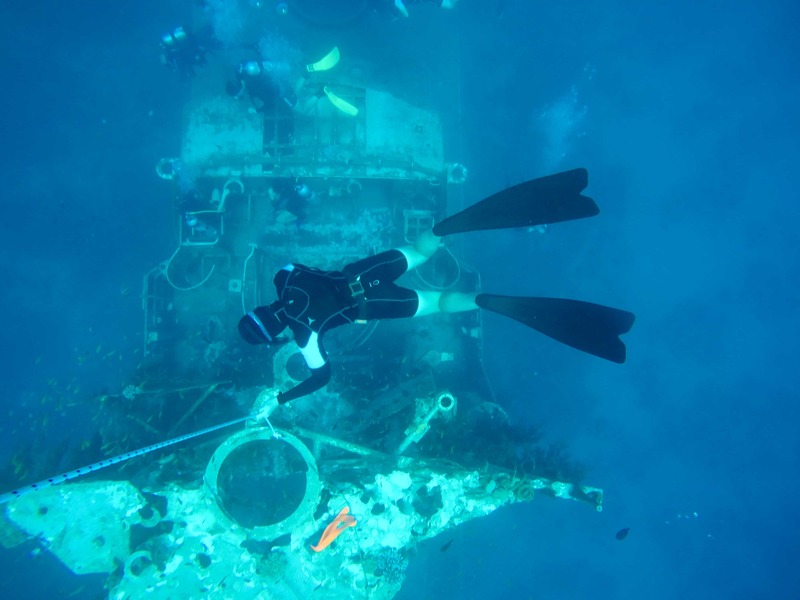 On the seabed sat a sunken warship. I came up to the surface, did 3 recovery breaths, signalled I was ok and gave Gil a massive high five. The grin on my face didn’t leave me for the rest of the day! Like my Facebook page to follow my adventures. In amongst all the stress of the last few over-worked few weeks, I’ve forgotten something that is key to my happiness. Gratitude and mindfulness (by that I mean living in the moment). There is nothing that acts as a gateway to this state of mind more than doing something new. Something that challenges you and stretches your way of thinking. That’s exactly what the freediving course did. This weekend adventure shook up my routine. It put me out of my comfort zone enough that I was fully there, engaged. And the satisfaction and joy I got from learning and achieving reminded me just how lucky I am to have adventures like this in my life. As for my freediving future? I’ve got Stage B course well in my sights and the 30 meters that come with it. But first I need to practice. Keep up with my weekly breath hold exercises and also find time to enjoy this new venture. How cool to say you have swum to 20metres! 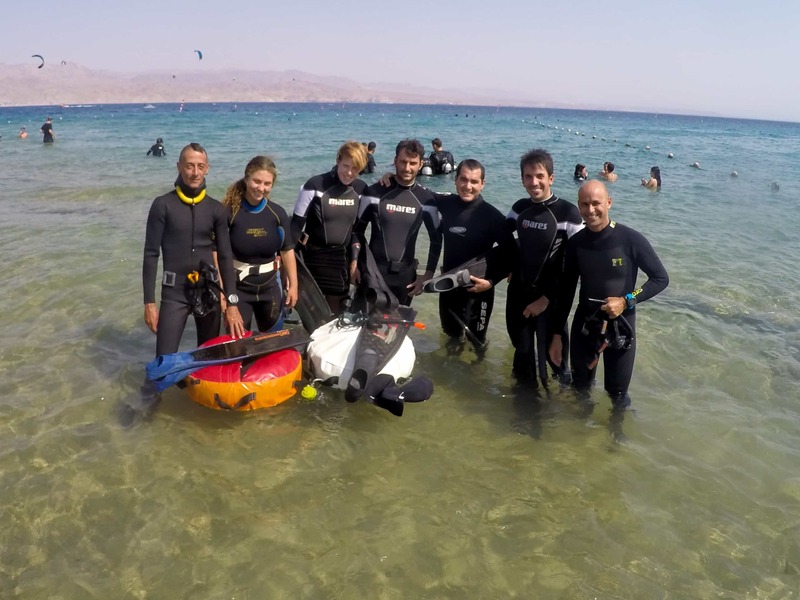 Want to join a freediving course in Eilat? You won’t find a better teacher than Alon. You can check out the courses he offers on his website, or email him directly on [email protected]. With budget airlines EasyJet, Monarch, and Wizz now flying to Israel, you can return UK flights for as little as £120. 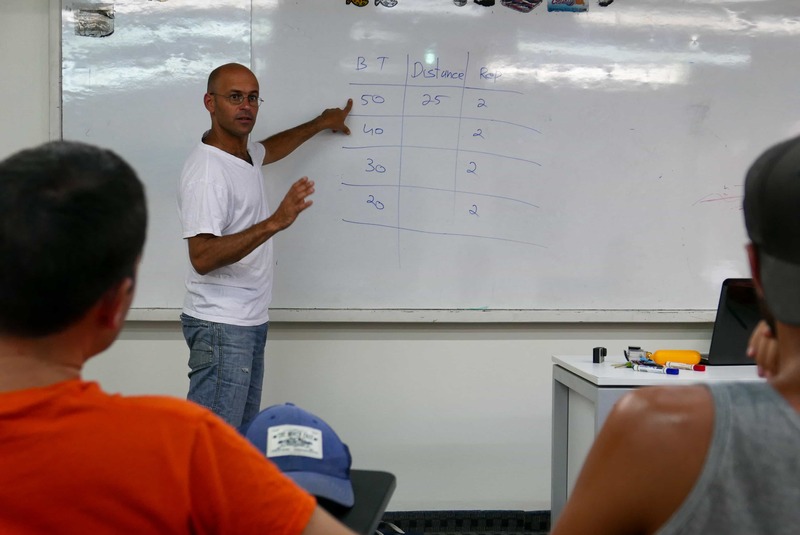 If going to Israel for this course, you can either fly into Tel Aviv or directly into Eilat. While doing the course we stayed in a local Airbnb at roughly $50 a night. If you’ve not used Airbnb before you can click here to get a coupon code off your first visit. awesome stuff :3 get those breath hold times up! The main reason I love free diving is for the adventure, you don’t know what it may happen or what you may found below the water surface.